Our whole life truly is a song … one endless melody sung with the heart. Each year, each month, each day, each moment … is a part of this song we have come here to sing. And this sweet Heart song, holding both the pleasure and the pain, the good and the bad, the highs and the lows … all of it, absolutely all of it, is part of this divine manifesting. 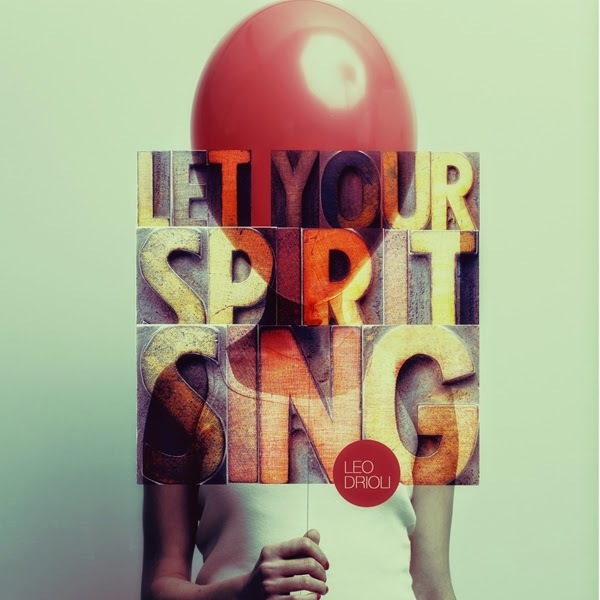 And, we aren’t simply practicing to sing it … we are actually singing this song with every breath we take. In all its mystery, the events in our lives can, at times, appear as chaotic and seemingly without rhyme or reason, without purpose, yet … in every moment, we are actually playing each note of the eternal melody. This Heart song is this very life we are living, this life … from beginning to end, filled with days of connection and disconnection, knowing and confusion … all following the natural blueprint that our hearts were birthed with when we entered these bodies in this lifetime. So, how is your song sounding today? If we step back a bit and attune to the currents that flow through us in our daily lives, we meet the possibility of discovering that just where we are … Joy is available. In fact, this Joy is the “true nature of things” … the very music that sings through us moment by moment. It’s our true essence and if we make the time, the music in our hearts can be heard and will raise us Home.